Illinois raised its age requirement for purchasing tobacco products from 18 to 21 Sunday when new Democratic Gov. 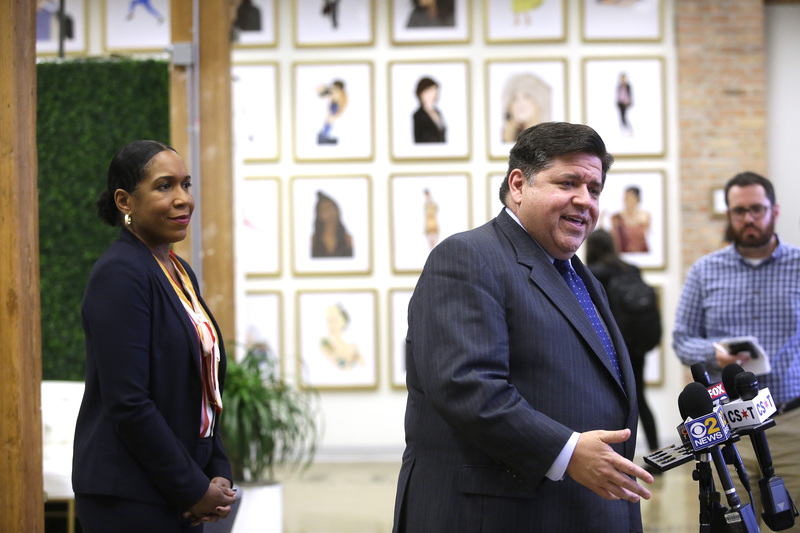 J.B. Pritzker signed a bill that the state’s former Republican governor vetoed. Chicago raised the minimum age to 21 in 2016, and the state law scales up the city’s model. The city witnessed a 36 percent drop in cigarette and e-cigarette use by 18- to 20-year-olds after raising the purchase age to 21 in 2016, according to a 2017 Chicago Department of Public Health survey cited by the Chicago Tribune. The law will take effect July 1 and is designed to fight rising teen nicotine use that has been pegged to the popularity of vaping with products like those sold by e-cigarette giant JUUL. The multibillion-dollar company has signaled support for the “Tobacco 21” campaign, reported CNN. Hawaii, California, New Jersey, Oregon, Maine and Massachusetts have already raised the legal purchasing age to 21, reported CNN. Arkansas, Washington and Virginia will reportedly soon follow, and New York is expected to as well after the state Senate passed a bill on April 1. More than 3.6 million middle and high school students were current e-cigarette users in 2018, a “dramatic” uptick that ended years of decline in overall youth tobacco use, according to a Food and Drug Administration survey in published in November.